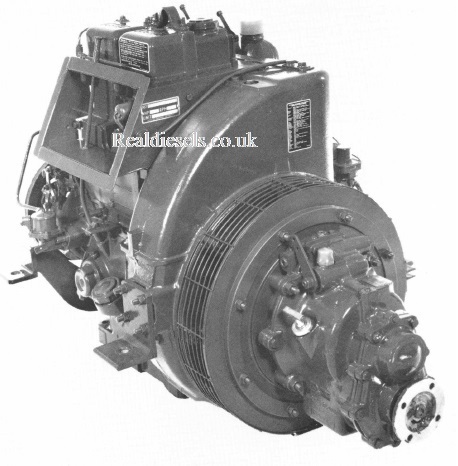 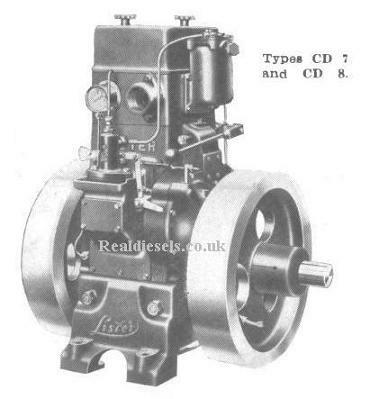 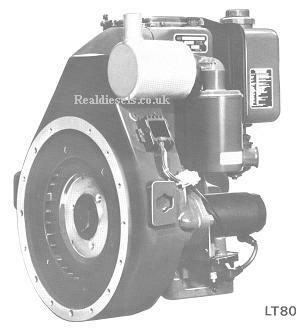 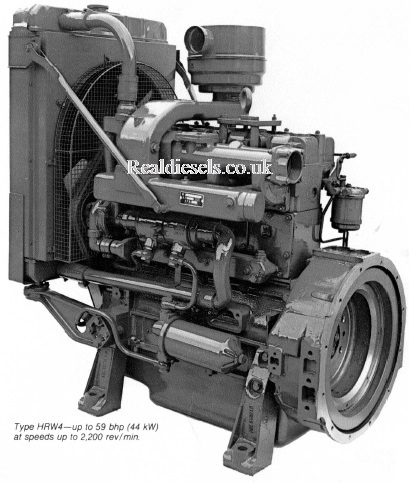 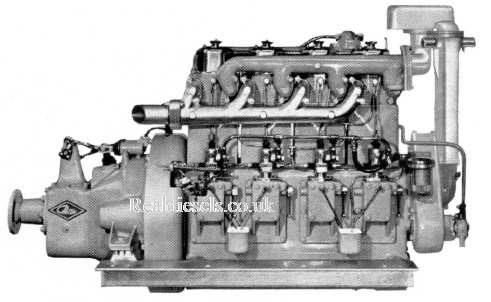 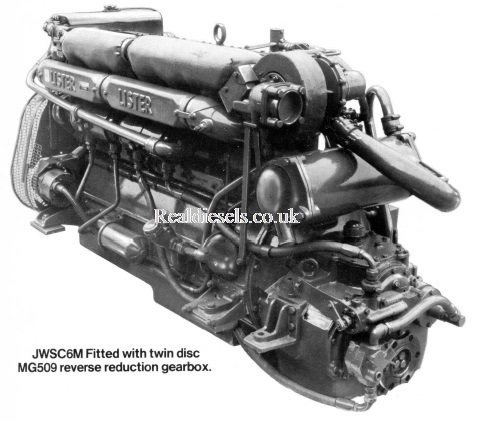 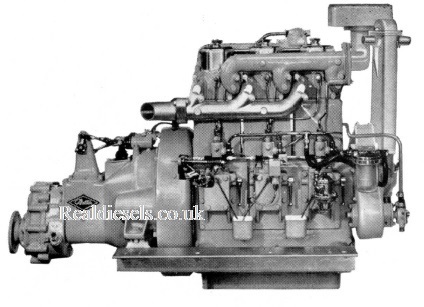 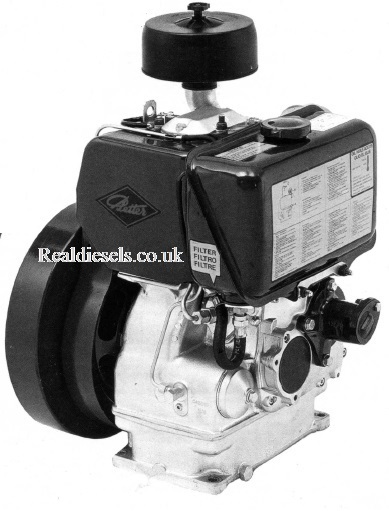 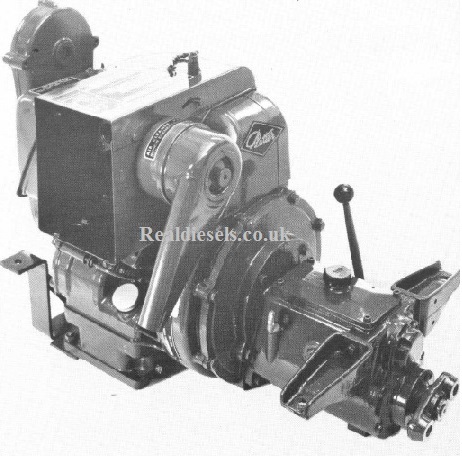 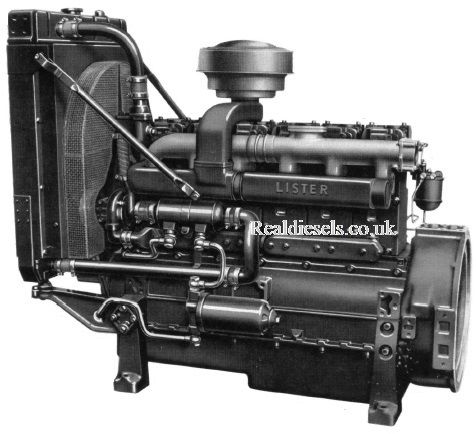 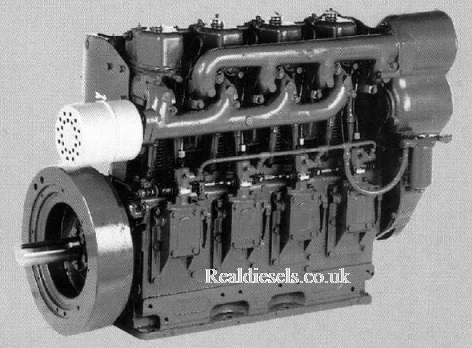 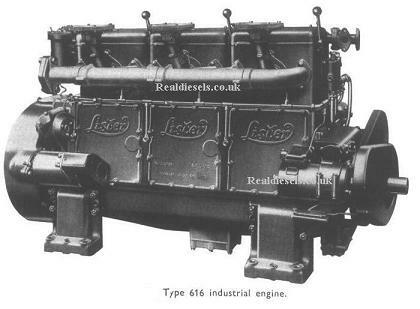 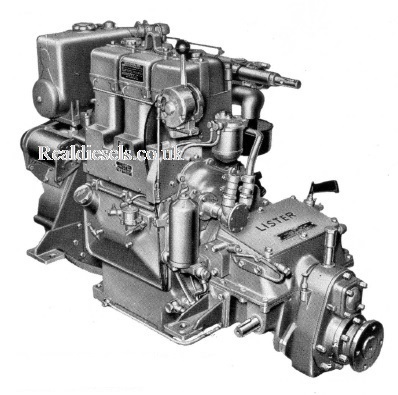 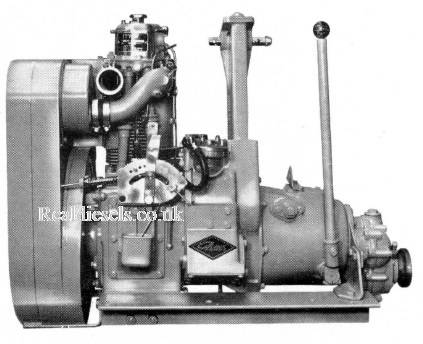 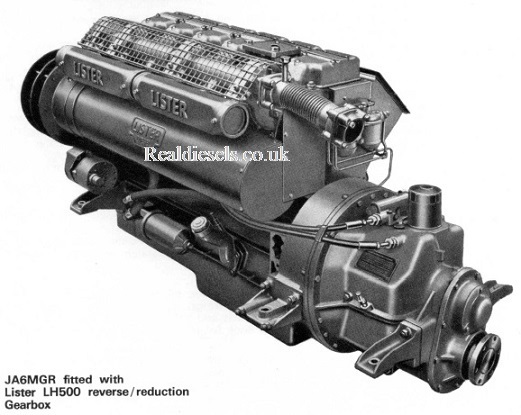 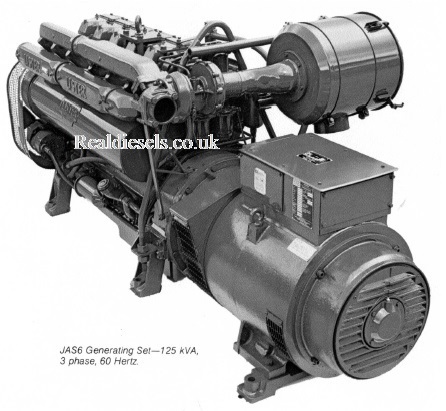 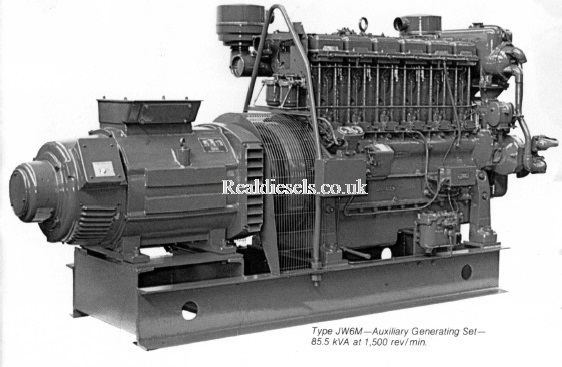 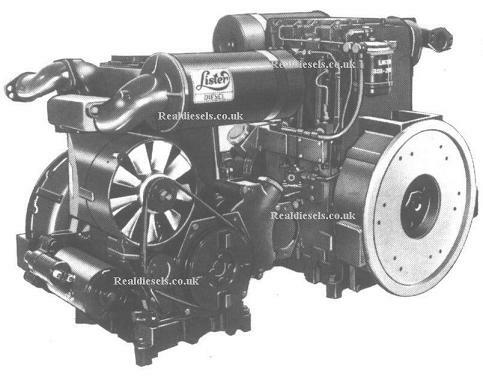 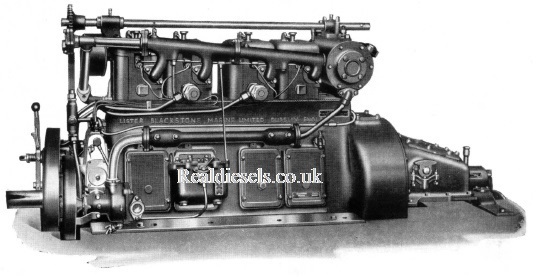 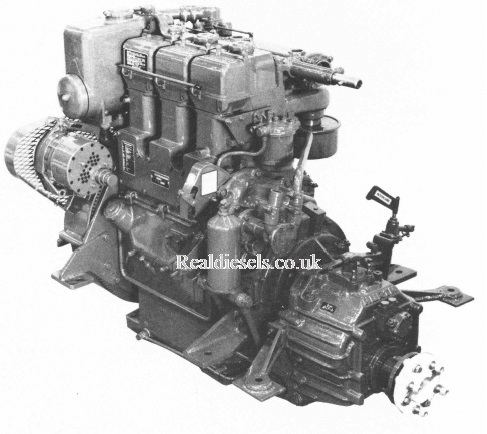 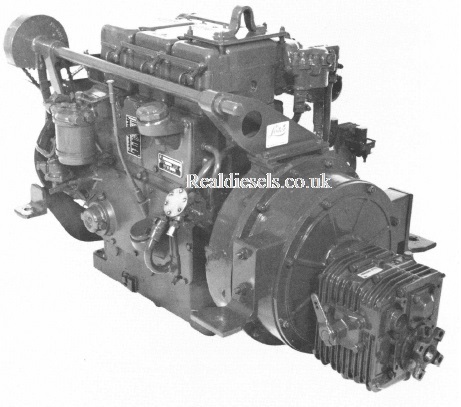 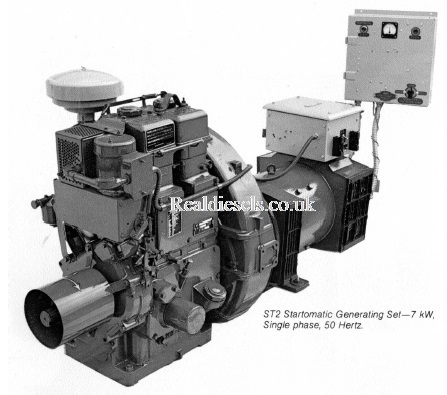 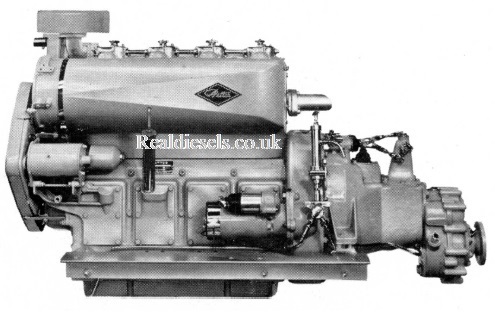 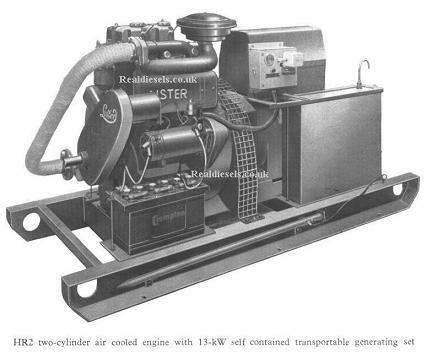 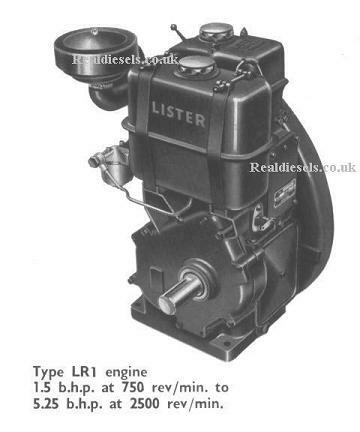 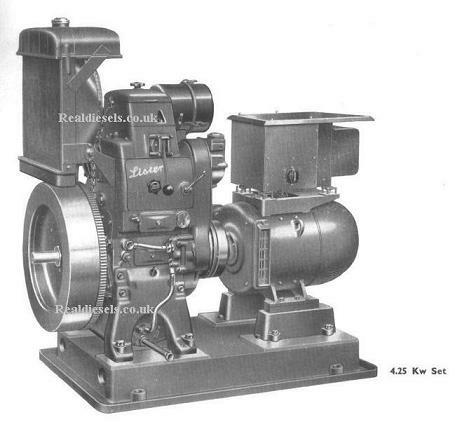 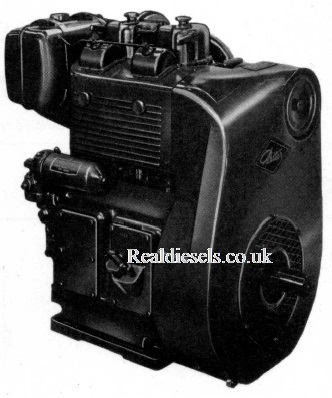 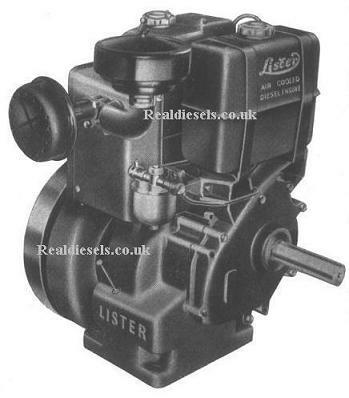 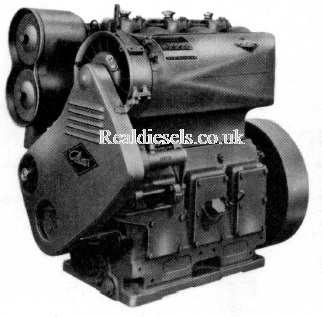 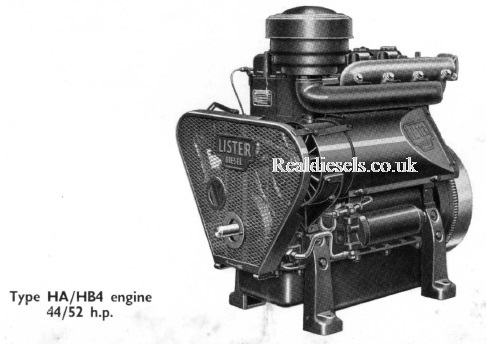 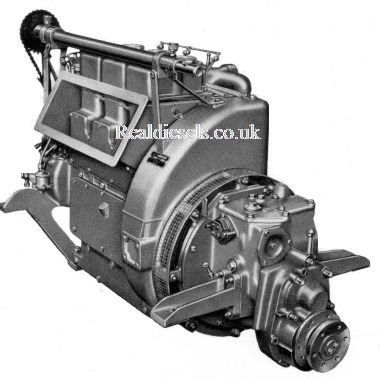 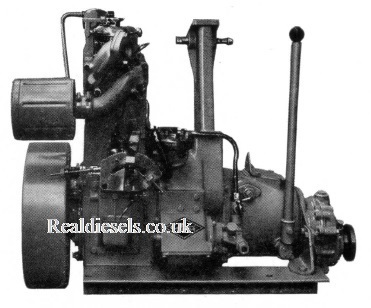 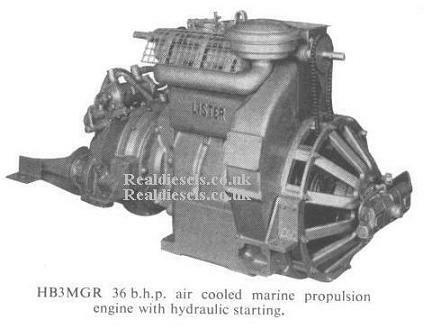 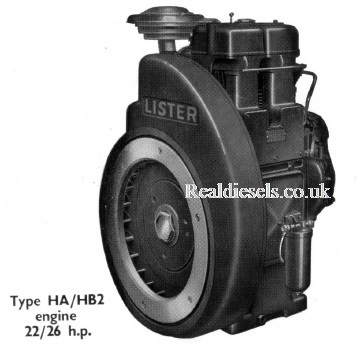 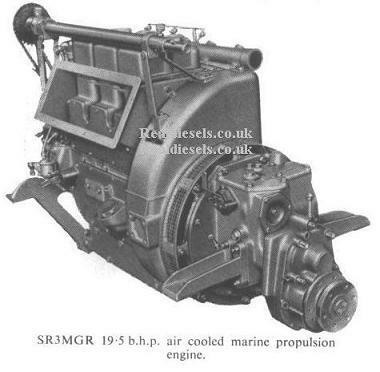 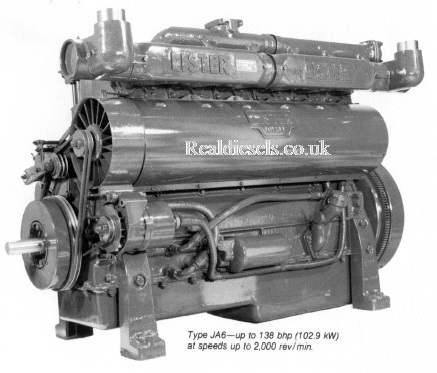 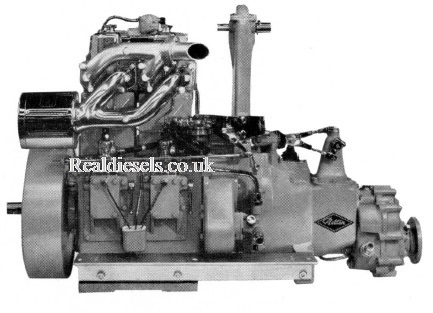 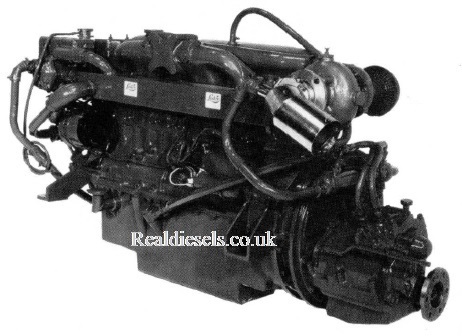 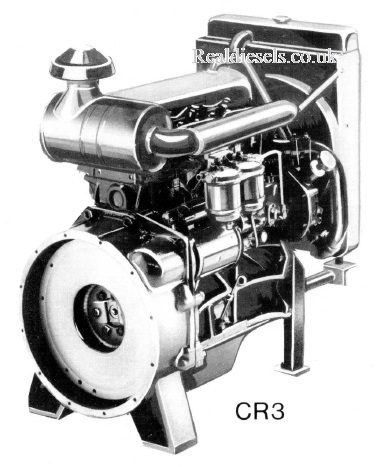 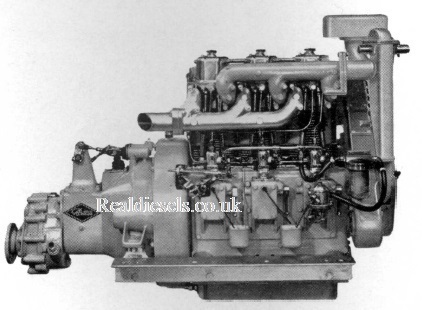 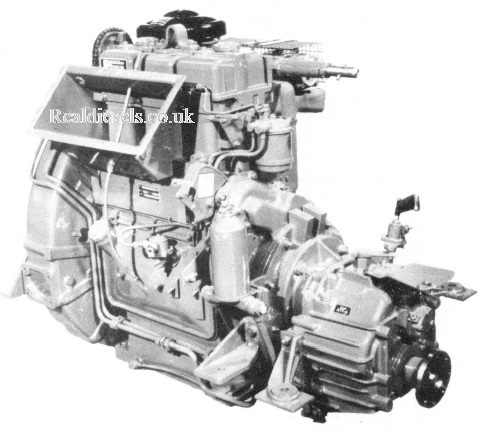 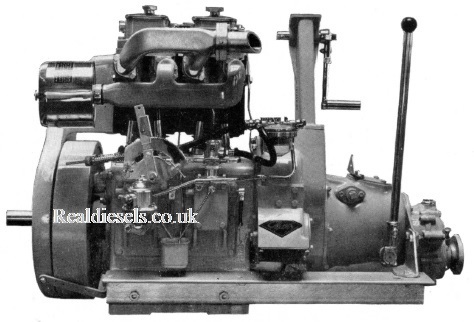 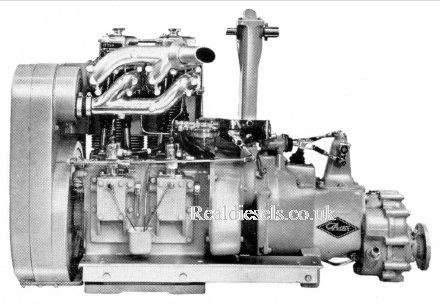 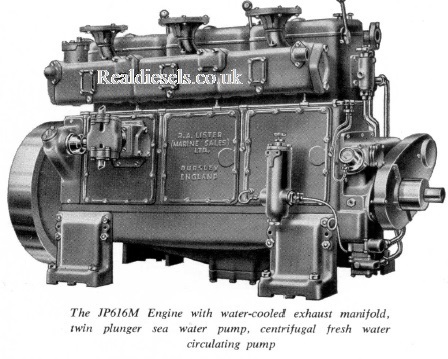 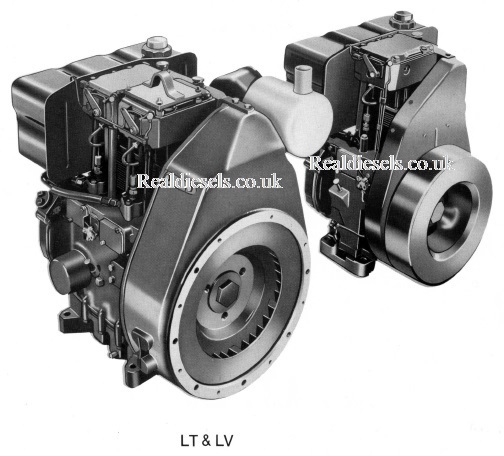 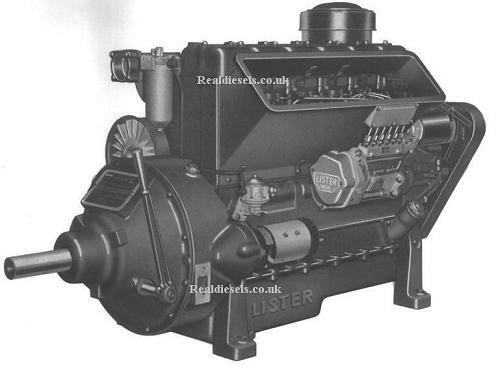 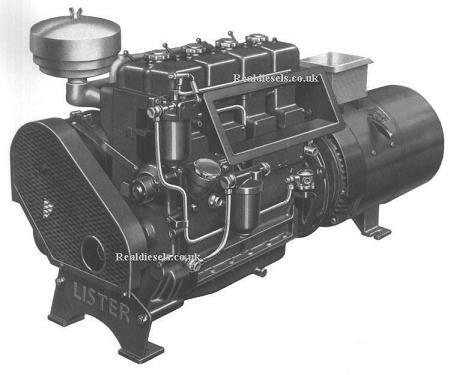 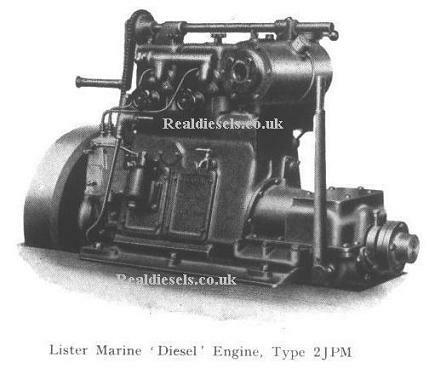 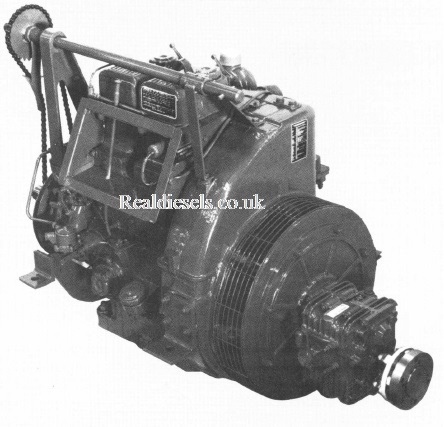 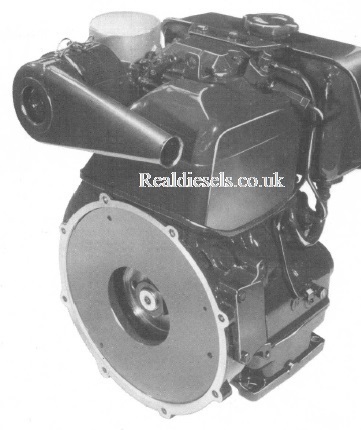 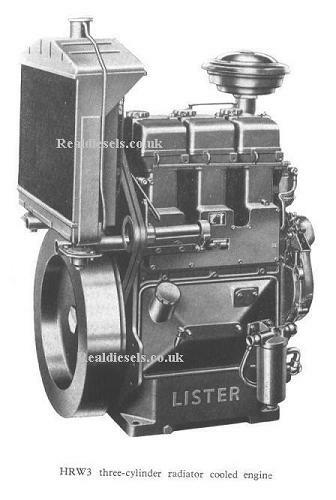 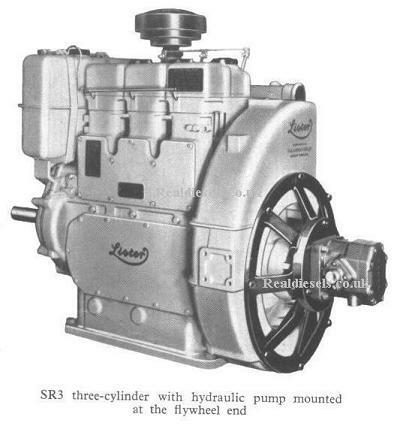 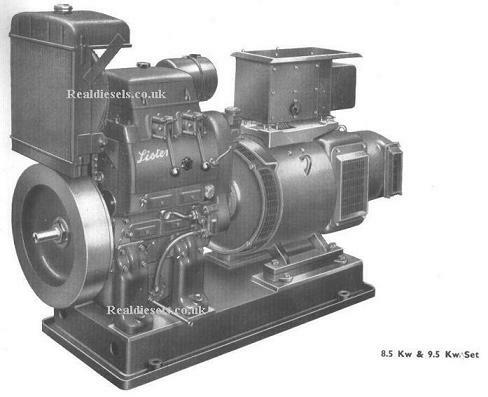 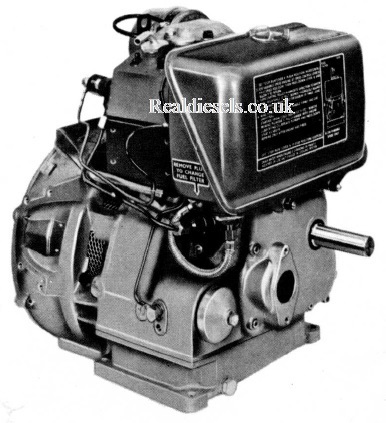 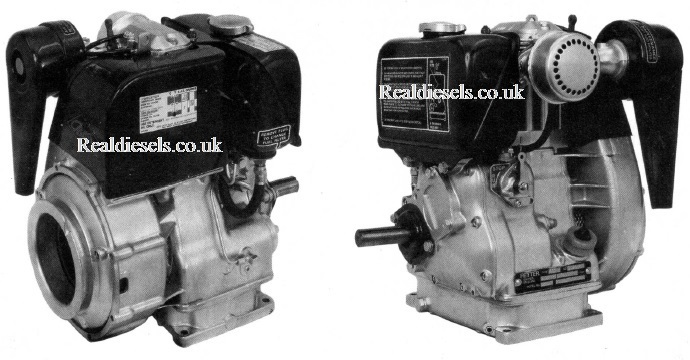 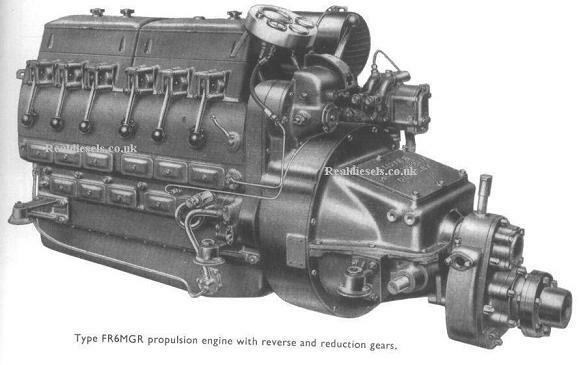 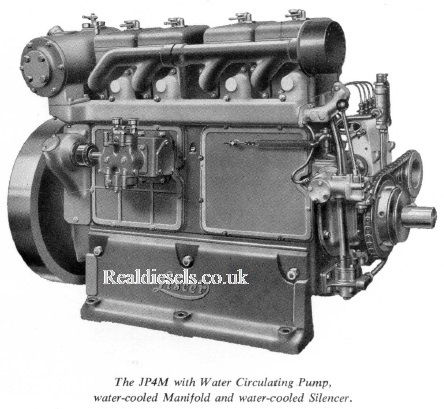 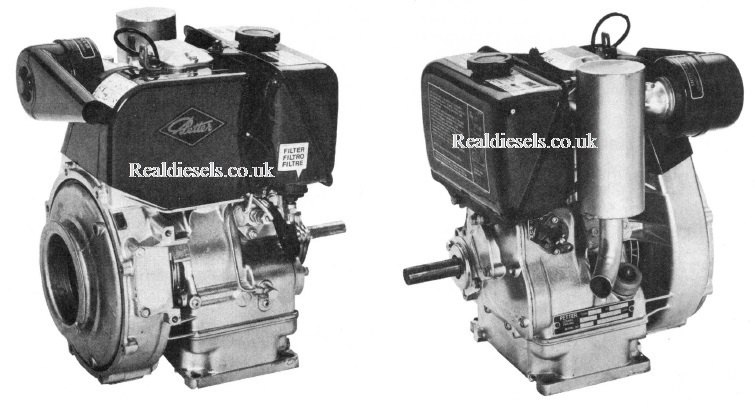 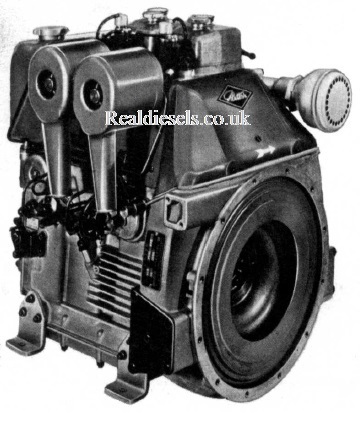 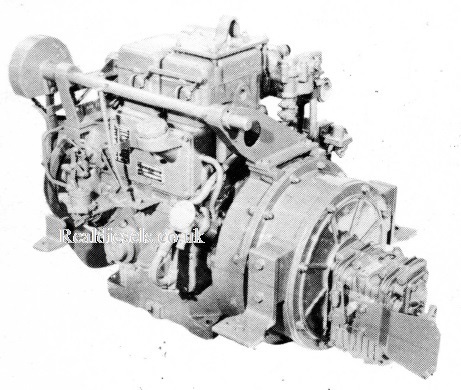 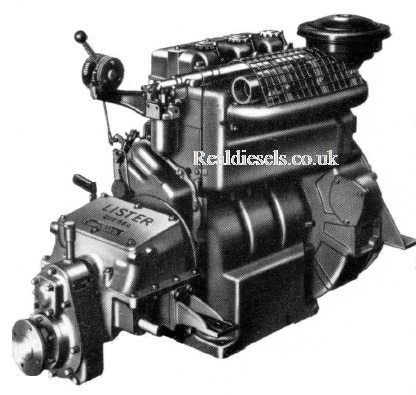 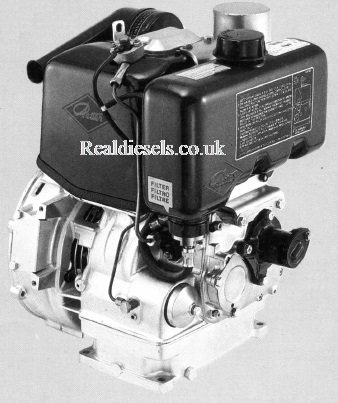 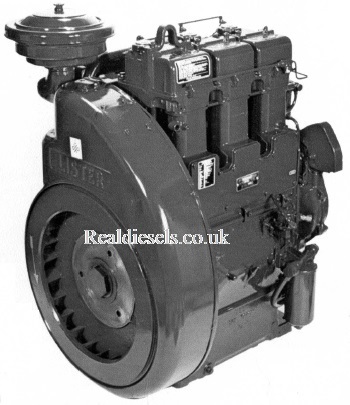 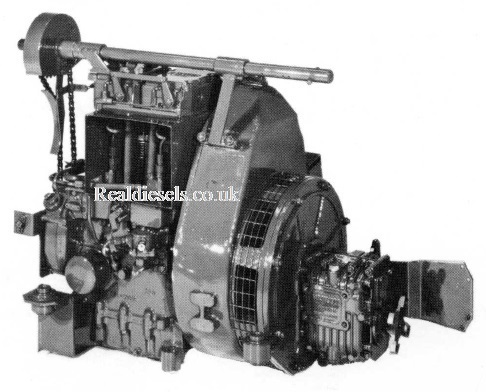 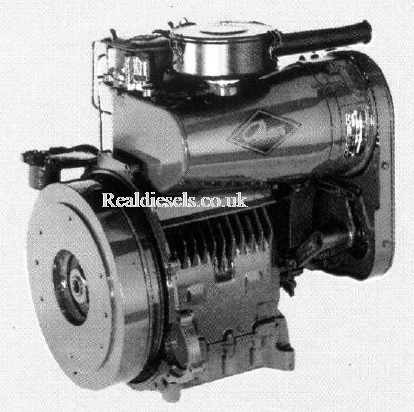 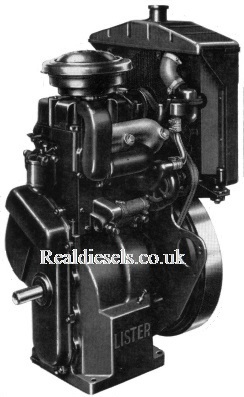 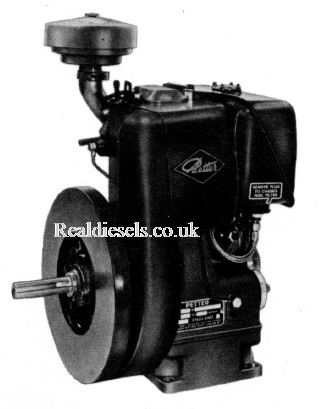 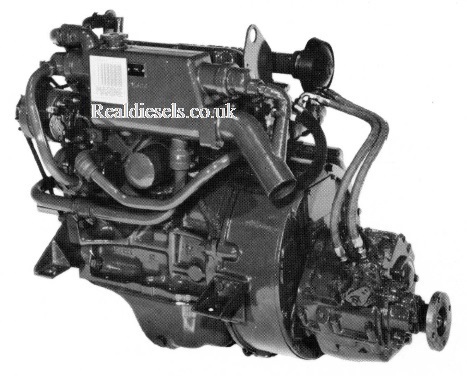 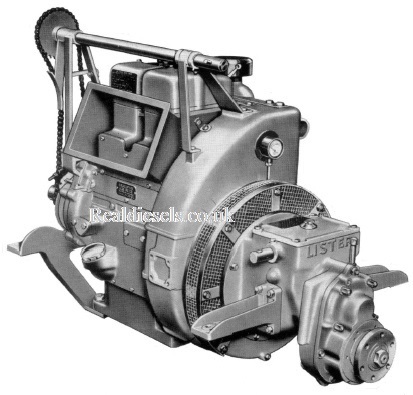 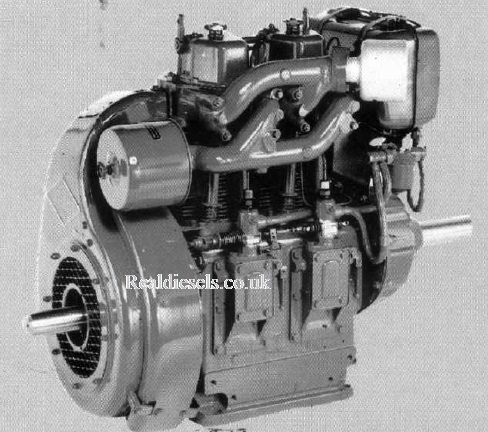 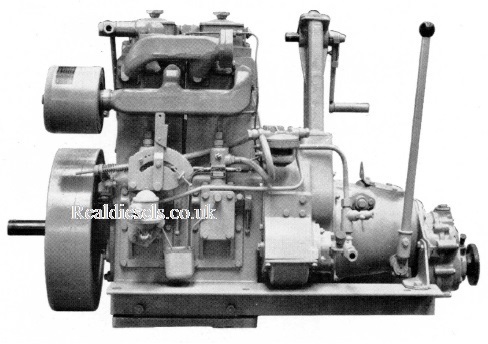 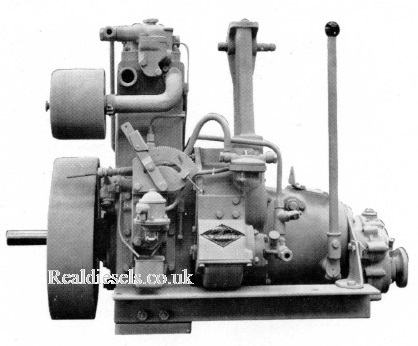 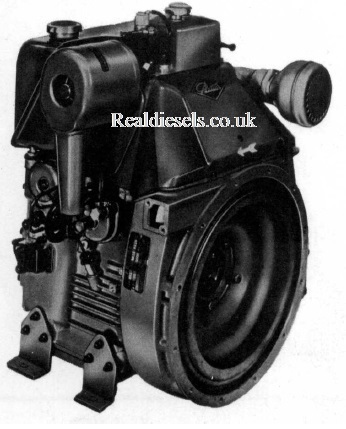 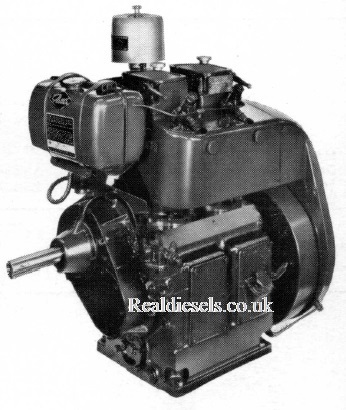 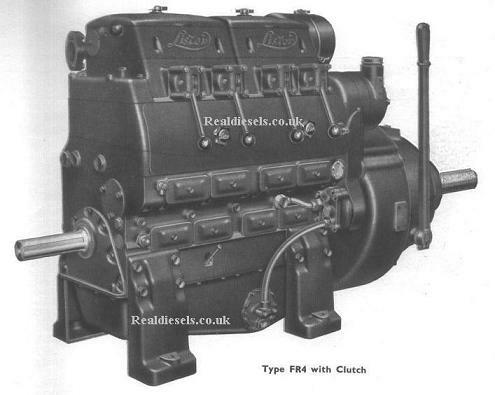 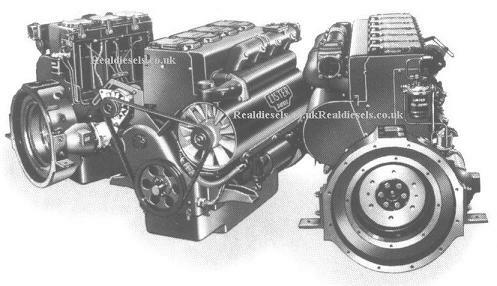 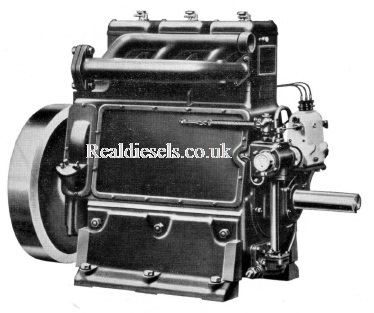 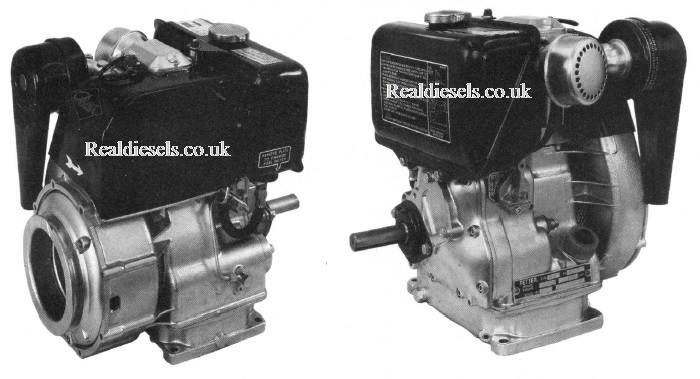 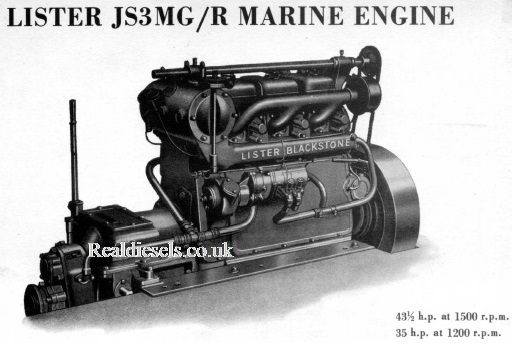 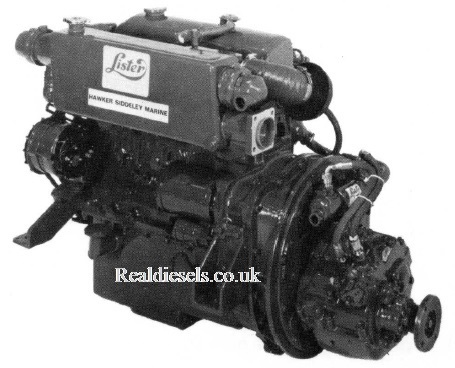 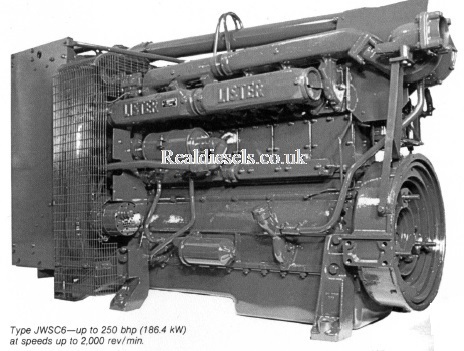 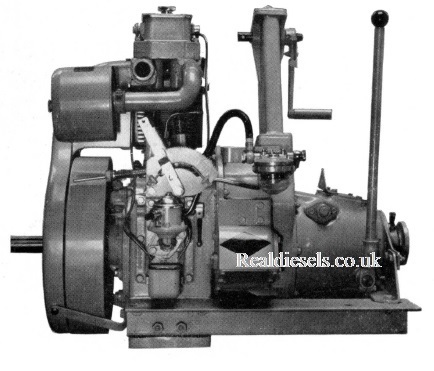 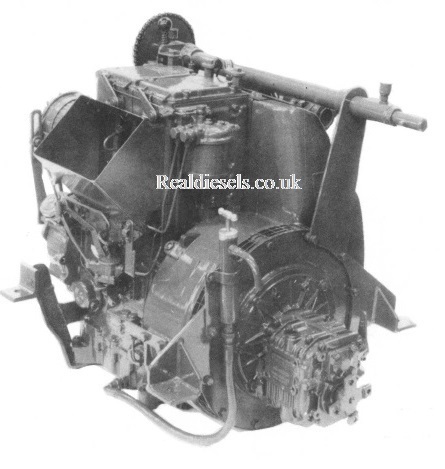 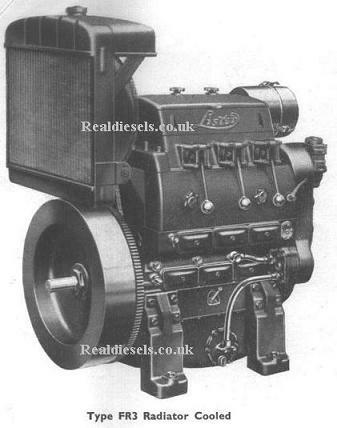 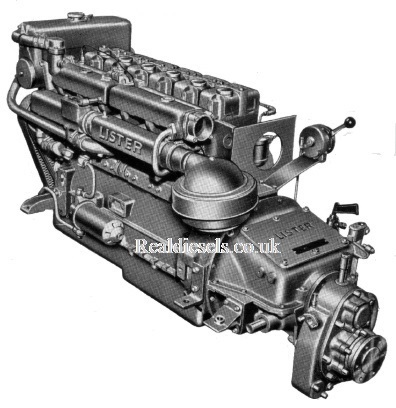 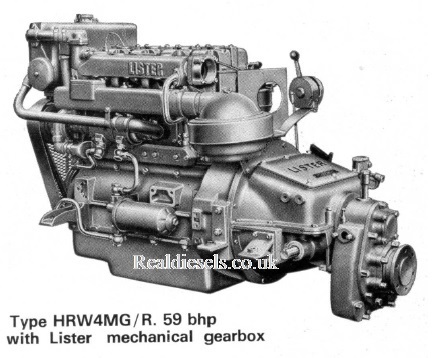 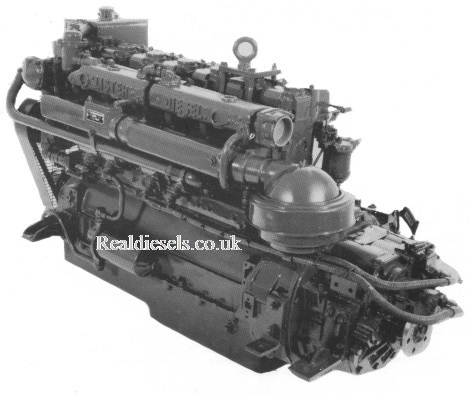 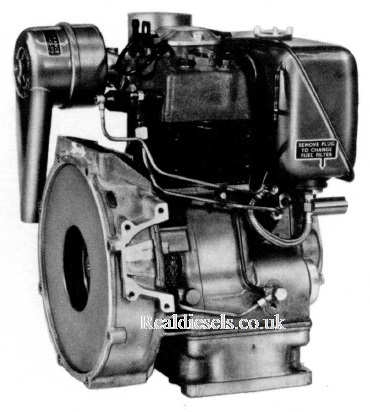 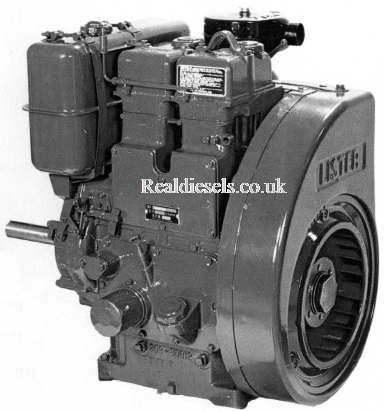 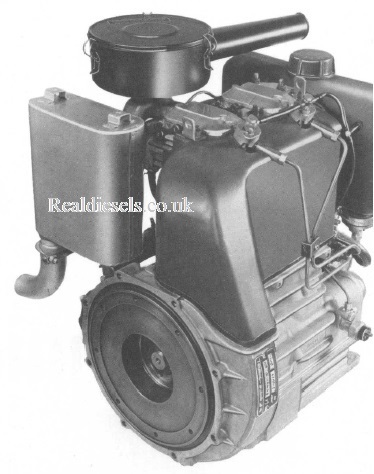 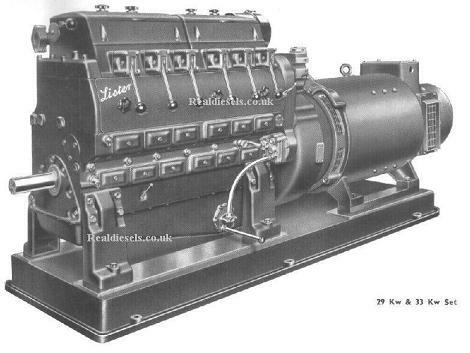 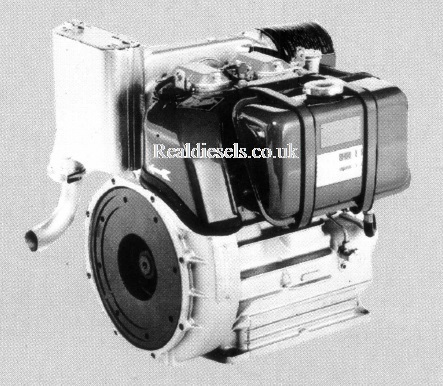 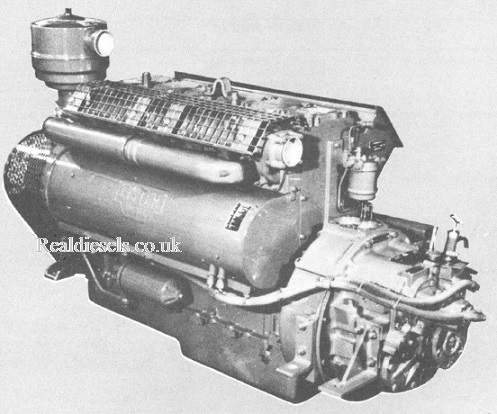 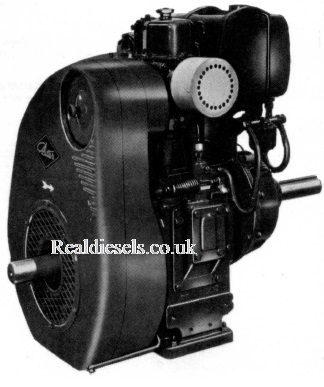 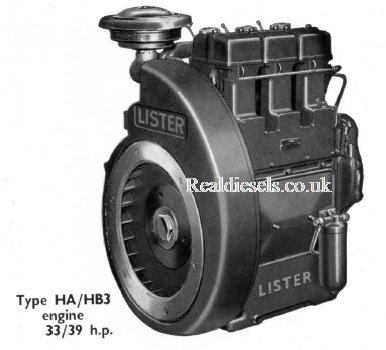 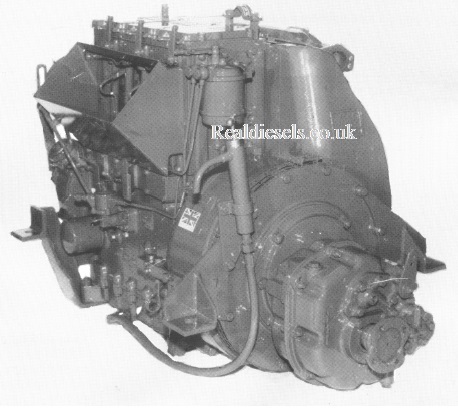 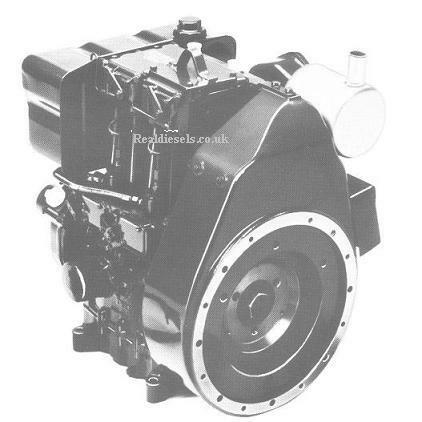 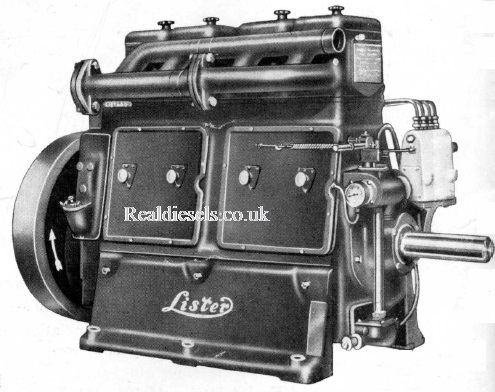 Images shown below are by no means a definitive guide as to the identification of Lister diesel engines, but show general ranges in certain specifications. 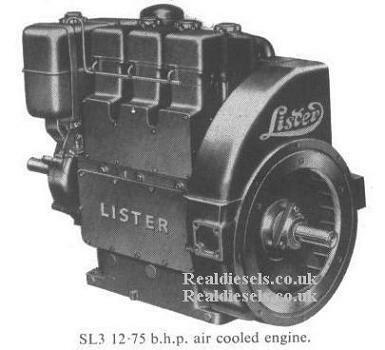 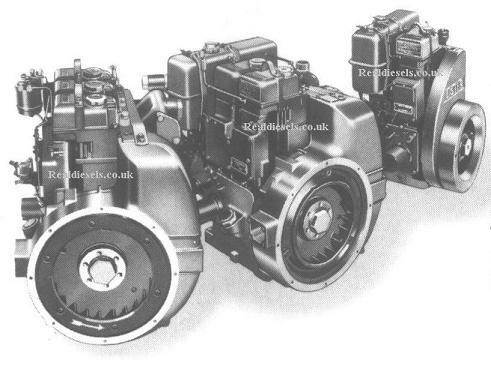 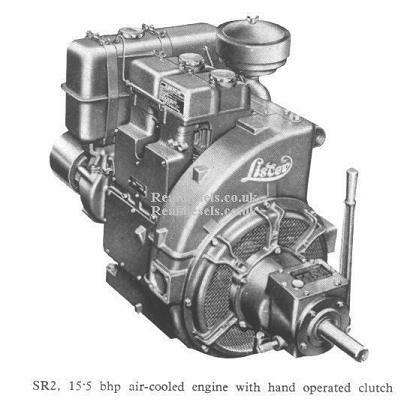 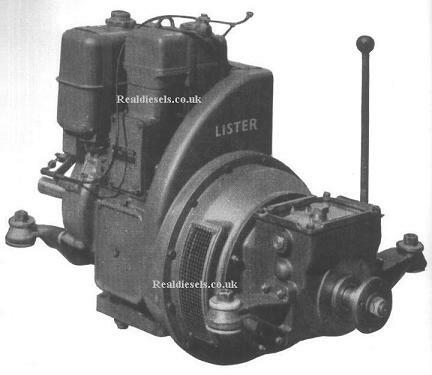 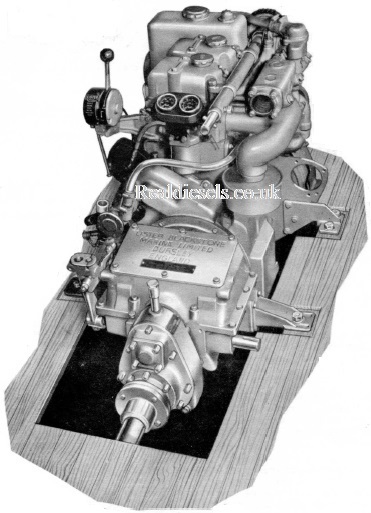 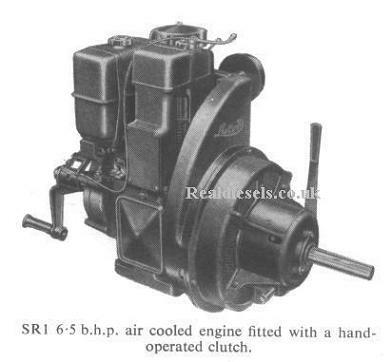 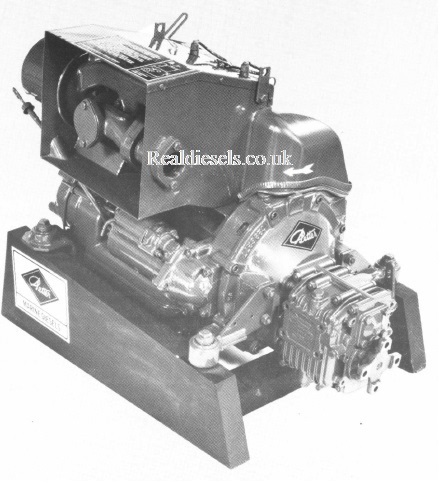 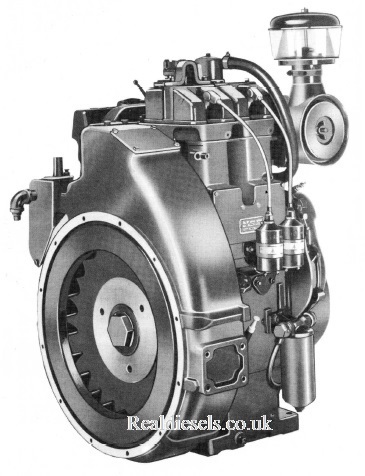 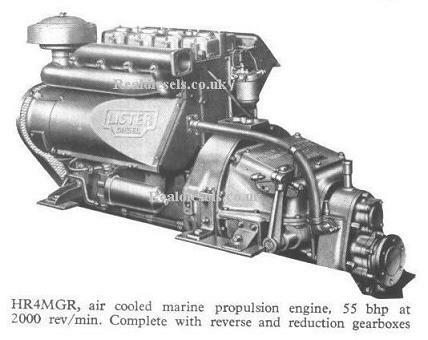 Almost all Lister and Lister-Petter engines were produced in numerous guises and specifications, with differing engine rotations, power take offs and ancillaries, all of which can lead to different appearances of the same engine model. 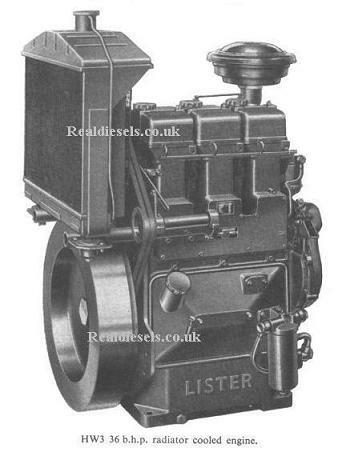 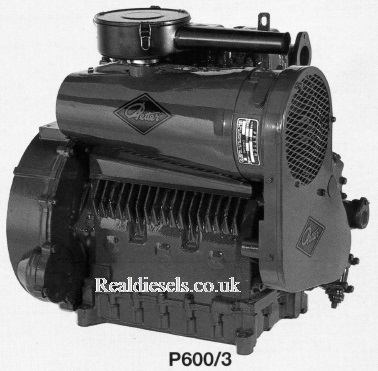 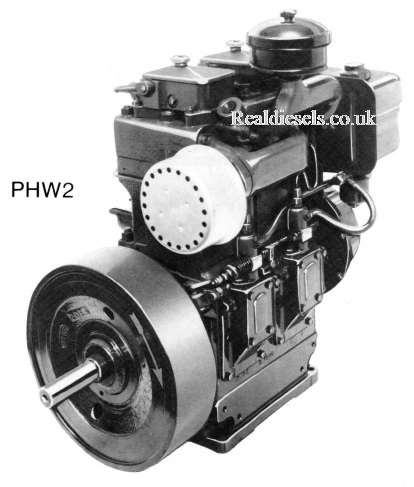 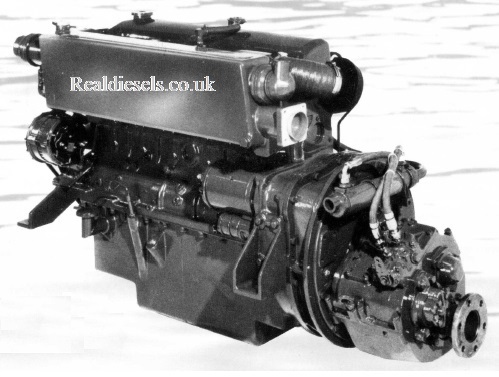 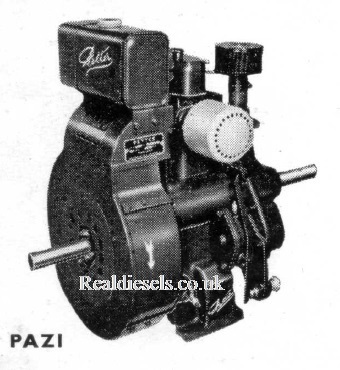 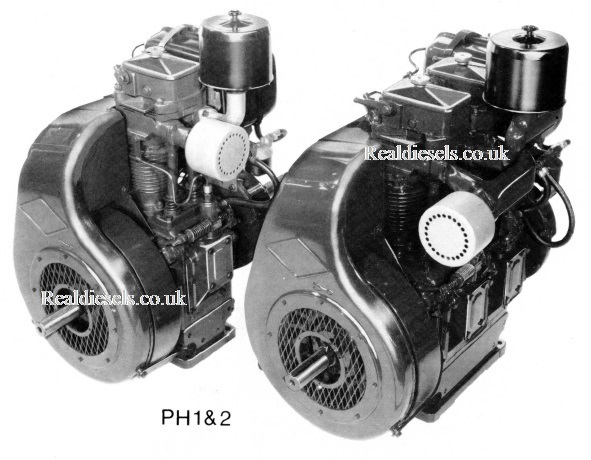 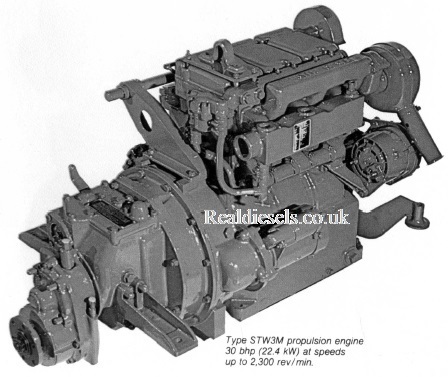 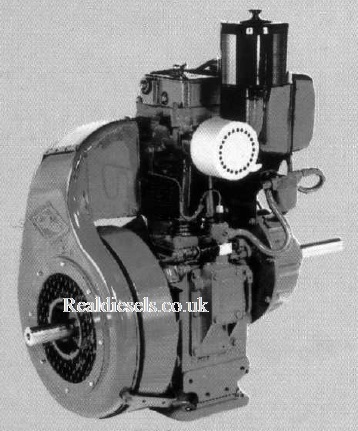 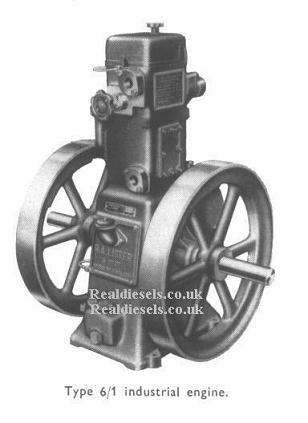 It must also be remembered that many Lister and Lister-Petter diesel engines look very similar but only for a few small distinguishing external features, so the images below should be taken as no more than a rough guide. 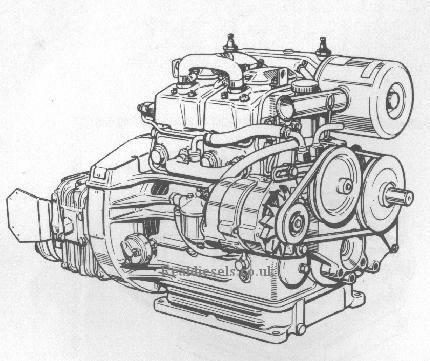 Only some models are illustrated.